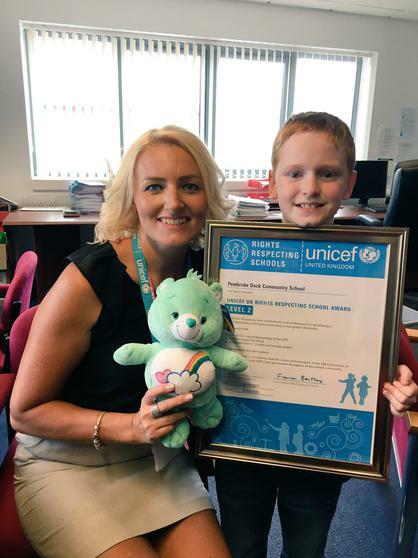 We are proud to have achieved our RRSA Level 2 in March 2017, it is the highest accolade that UNICEF awards schools. 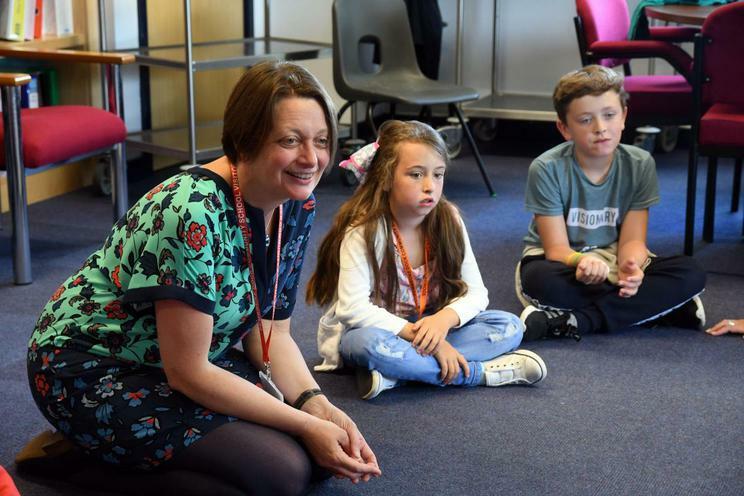 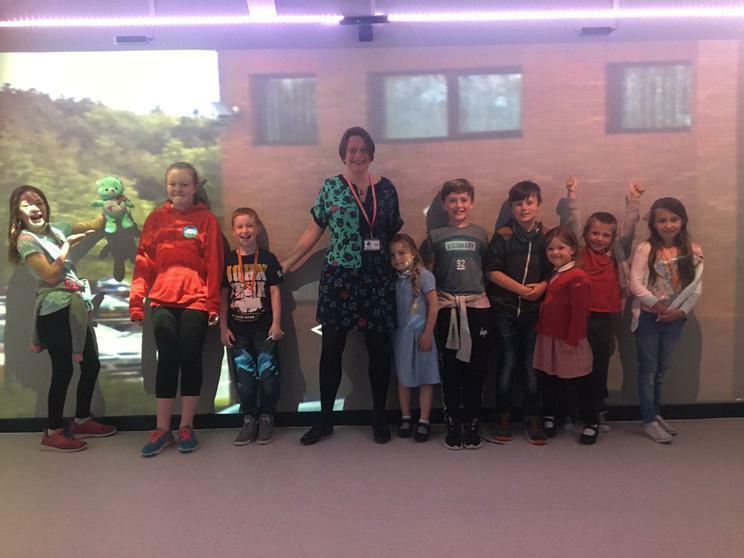 In July 2017 we were pleased to welcome Sally Holland, Children's Comissioner for Wales, to our school to help us celebrate gaining our Level 2. 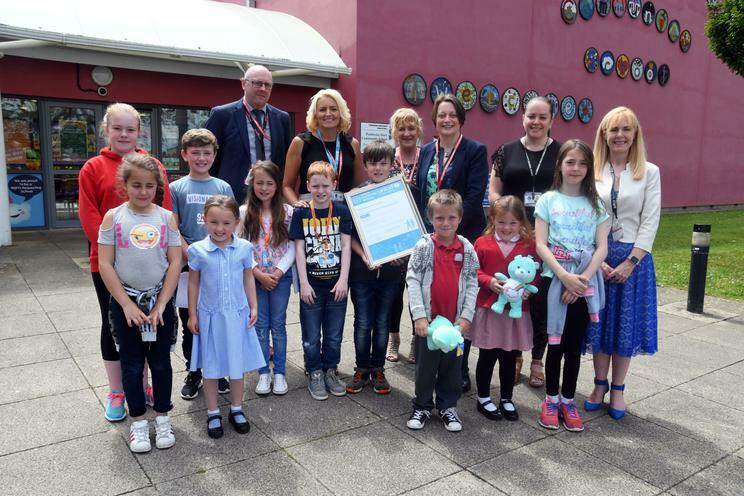 Sarah Hooke from UNICEF presented us with the award, we were also joined by representatives from the LA, governors, children and staff from our cluster of schools. 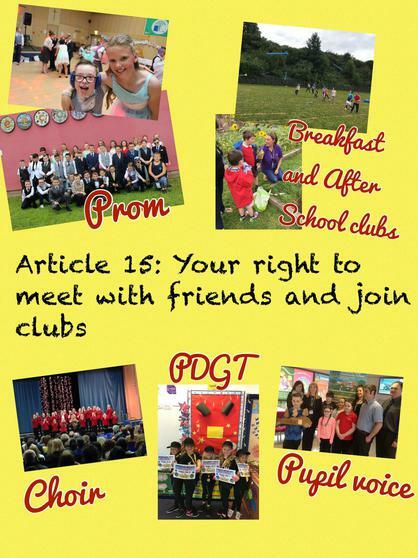 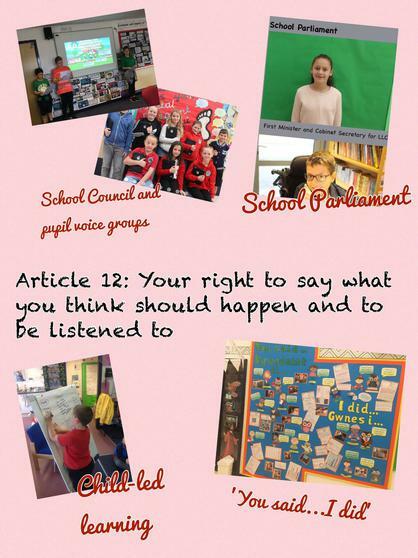 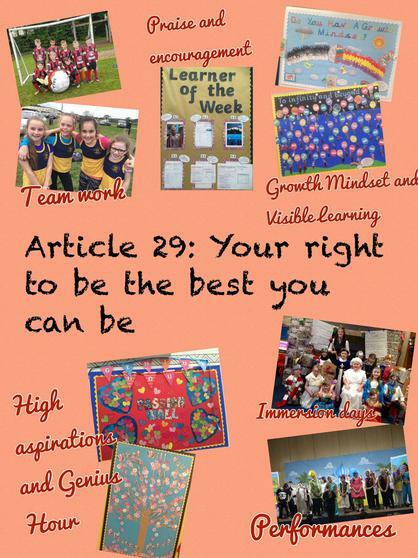 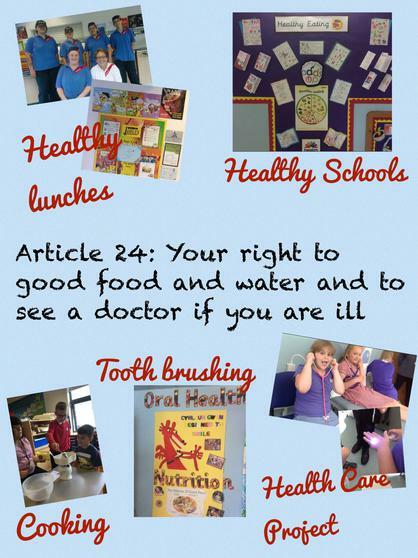 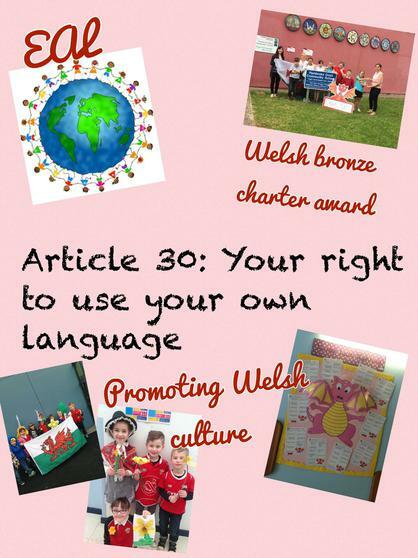 These are some photos of our presentation demonstrating how children's rights are at the heart of everything we do in PDCS. 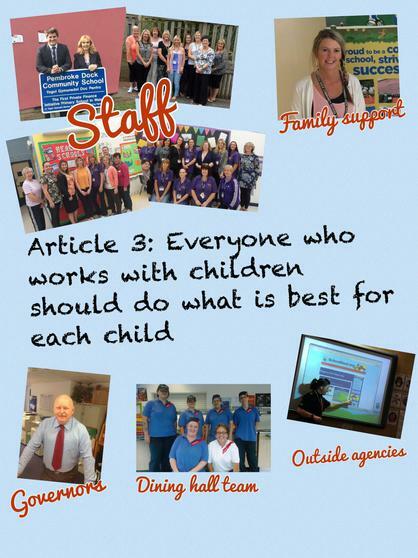 Our Level 2 report highlighted good practice in children's rights in PDCS. 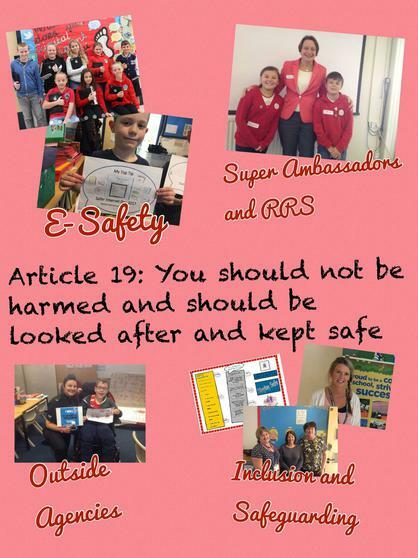 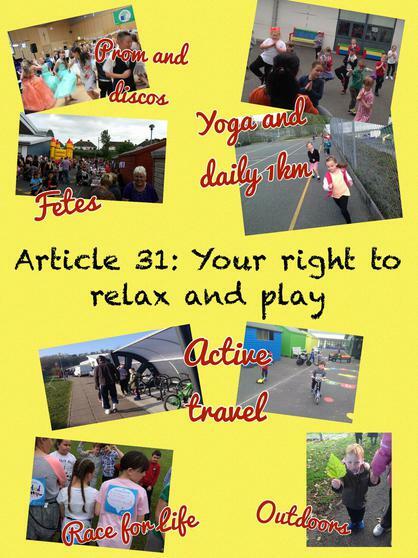 Sally Holland published a document on a child's rights approach to teaching in schools. 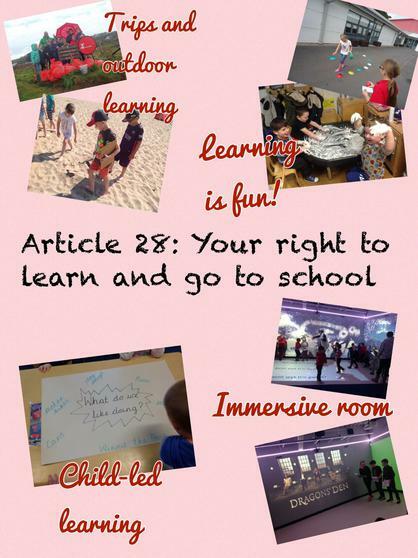 Our school was used as a case study in this report, have a look at the report below!